As our work expanded and we began partnering with more fishing communities, it quickly became evident that there was going to be one significant bottleneck that stood between us and scaling our process to help a large number of new communities. This bottleneck was the ability to source the fingerlings (baby fish) we needed to stock each one of our partner village's aquaculture cages. The government hatcheries we were using to obtain our fingerlings were not only undependable but also so far away from the lake that many of the baby fish died during transport to our partner villages. 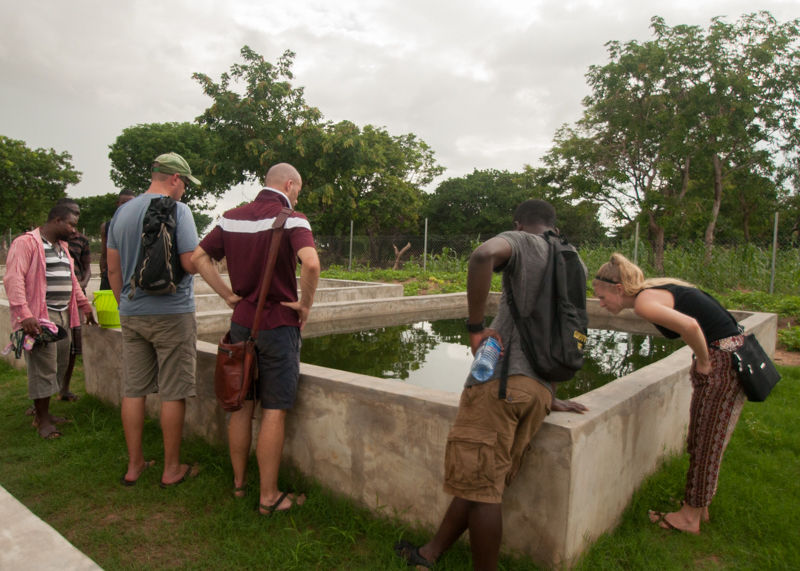 At the end of 2015 we announced a fundraising initiative called Ghana Fish. 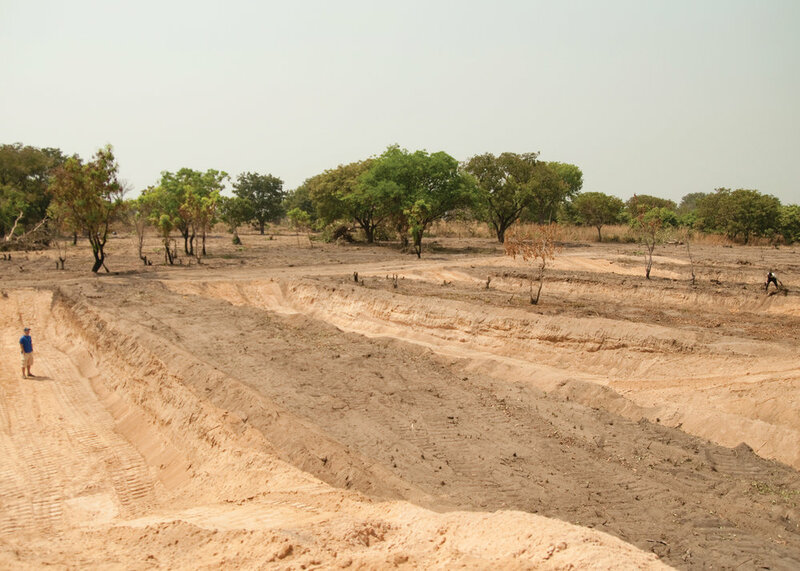 The premise was simple: if Mercy Project was going to be sustainable – and that has long been our goal – we would need to find a way to grow and source our own fingerlings. To do so, we would first have to purchase land and then build our own fish hatchery, an undertaking as daunting as it sounds. By the grace of God and through the generous support of so many of our donors, we were able to raise most of the money we needed throughout 2016 and purchased 20 acres of land which would become the home of GH Fish. In January of 2017, we rented a large bulldozer (the largest piece of machinery most of the people in our little village had ever seen) and officially broke ground on the hatchery. By the end of 2017, the hatchery was fully operational and provided enough fingerlings for all of our partner villages plus extras we could sell to offset our costs. By the end of 2018, GH Fish was completely self-sustaining and providing income to Mercy Project. Our vision is to create sustainability in every aspect of our work. gh fish is one of the big ways we have accomplished that in our aquaculture process.